It seems we just can’t enough of this Woju fever as we keep getting different Woju cover. 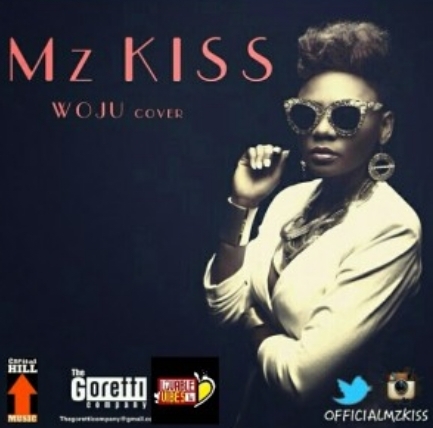 Mz Kiss of Capital Hill Music jumped on the cover for Woju and the outcome was a bomb bringing a rap feel to it. Mz Kiss is one female mc to watch out for this year after her success with her debut single “Owo Meta” under Capital Hill Music.